Extend the life and safety of your electrical systems today by calling the team at Outlook Electrical today. Committed to improving the efficiency and effectiveness of electrical systems small and large our talented and reliable electricians have the know-how and passion to transform the condition and reliability of the cables, wires, and switches installed in your home or your office. 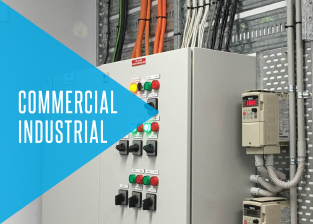 Thanks to our decades of training and hands-on experience we are the electricians of choice for Caulfield, Caulfield South, and Caulfield North domestic, commercial, and industrial locals. At Outlook Electrical we take our job very seriously. Fully-licensed and insured, you can trust us to treat your electrical systems and property with the utmost care and attention they deserve. Arriving on your door on-time we aim to deliver a prompt and transparent service to provide the highest level of quality to our valued customers. Whether for domestic, commercial, or industrial purposes we bring the same high degree of professionalism to the site. Able to assist in a wide variety of electrical services and solutions the professional and safe team at Outlook Electrical can change the way you use electricity. 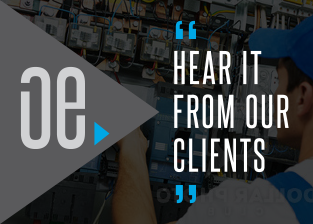 With extensive training and experience our residential and commercial electricians give Melbourne locals lasting peace of mind and confidence in the efficiency and safety of their systems, connections, and appliances. No matter your particular needs and requirements the team at Outlook Electrical have got you covered. From simple replacements and repairs, through to complete and detailed installations for new builds and renovations, we can turn your electric dreams into a reality. highly-mobile, our attentive electricians can help Melbournians in Caulfield, Caulfield North, Caulfield, South, and the surrounding suburbs fast thanks to our prompt and direct services. 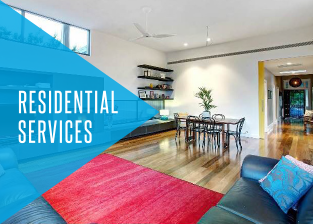 To find out more about how we put the needs and desires of our customers first contact our experts today on 0422 213 509. Thanks to our local and cheap electricians, Melbourne home and business owners can experience a superior supply of, and connection to, uninterrupted power. In addition to Caulfield, we also provide services in South Yarra, St Kilda, Malvern, Brighton and surrounding suburbs. If you are in need of exceptional and safe electricians in the South Eastern suburbs of Melbourne speak to our friendly team today!